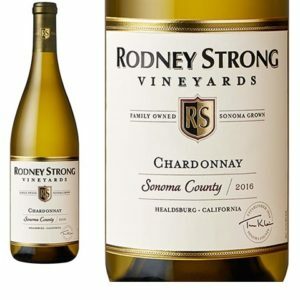 Rodney Strong Sonoma County Chardonnay is lightly oaked with subtle vanilla and baked fruit flavors and apple and lemon aromas, a wine with enough fruit-forward character to make it a good companion for most holiday fare. 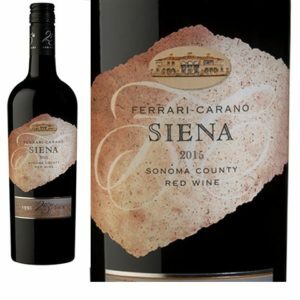 Ferrari-Carano 25th anniversary Siena is a dry red blend with complex flavors of plums and cherries and aromas of raspberry jam, maple and bacon (if the tasting notes are to be believed), which makes it an excellent wine to have with Thanksgiving dinner. 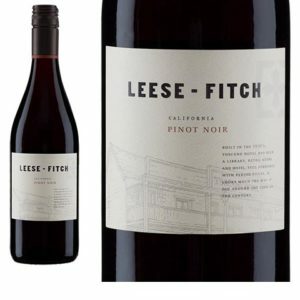 Leese-Fitch Pinot Noir, a light, dry red wine with layers of complex fruit flavor, is good to drink any time of year. 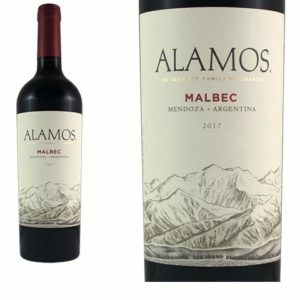 Alamos malbec is a fall wine, a dark, rich drink well-suited to round out autumn’s crisp, cool days and evenings. 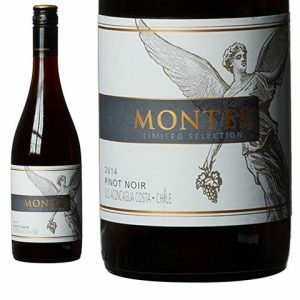 There are a number of wines — reds, whites and rosés — that go well with the Thanksgiving dinner, but over the last few years, Pinot Noir has emerged as my favorite red to pair with the traditional feast, and Montes Limited Selection Pinot Noir from Chile is an excellent, inexpensive choice. 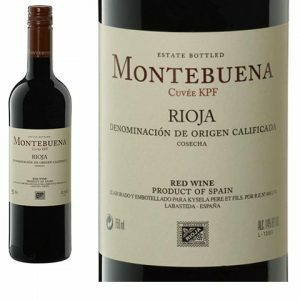 In the past, I’ve written about the excellent Pinot Noir being produced in New Zealand. 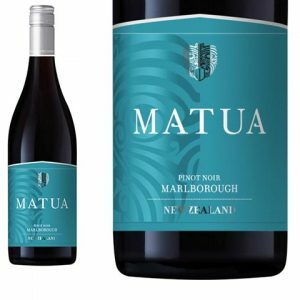 Matua’s Pinot Noir is no exception, and it carries the added benefit of being less expensive than the other Kiwi wines I’ve mentioned. 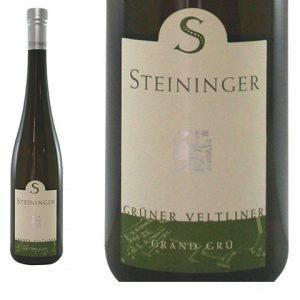 Weingut Steininger’s Gruner Veltliner, Kamptal, is a light, dry white wine that’s fresh, flavorful and an excellent match with a wide variety of foods. 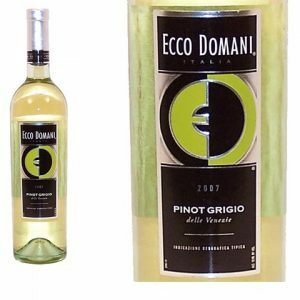 For years, I had been reluctant to try Ecco Domani Pinot Grigio, and I’m sorry to say I was prejudiced and foolish. 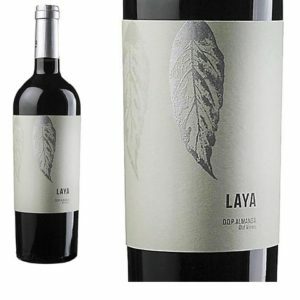 There is little argument that some of Spain’s best red wines come from the Rioja region in the north central part of the country.